TEDx UCL Women was hosted at Queen Mary this year and held in the Great Hall in People’s Palace. It was a jam-packed day of inspirational talks, broken up by drinks, snacks and a marketplace of zines and much more. Do something every day that inspires you! 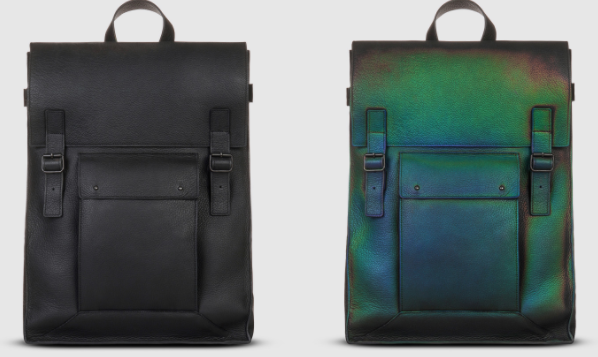 Lauren Bowker (owner and founder of The Unseen) believes that ‘technology is magic’ – she is known as a ‘textile alchemist’. Her clothing creations combine science with on-trend pieces to enhance the fashion experience. I was positively blown away by her designs: for example, a scarf which transfers from a dull black to a plethora of iridescent colours by the touch of your skin. She created a jacket which physically shows the Co2 emissions to depict the damage that humans are causing to the world. Bowker also works with the NHS to enhance the science behind bandages – creating bandages which change colour depending on the status of a wound. Her work is phenomenal and definitely inspired me to step out of my comfort zone in terms of my creative ventures. A quote from ‘The Death of the Hired Man’ by Robert Frost – used by Subhadra Das in her talk which centred around being a ‘third culture kid’ growing up in Abu Dhabi with Bangladeshi parents and attending an English international school. 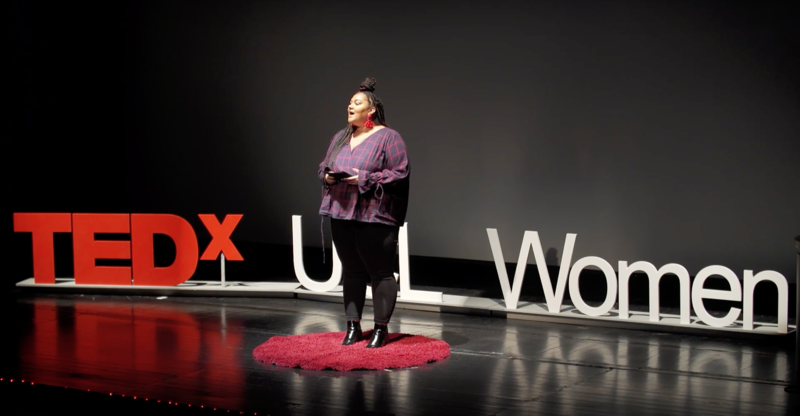 The entire TEDx day revolved around the theme of home and Das used this to her advantage with her fantastic talk about embracing the space you are comfortable in. Das finished her talk by stating; ‘home is the place that, when I got there, I tried to make it better,’ and I think we can all take away an inspirational message from this: home is about adapting to the space around you and making it your own. This is particularly true when thinking about being in a new city like London for uni, and learning to make it your own! Jules Orcullo’s talk on decolonisation and self-determination struck me, as she urged the audience to understand the significant lack of East Asian representation in mainstream media. She gave three key points on how we can overcome the lack of representation in our culture through: a) investing in new spaces in which you are not the “other”, b) placing power in the process and c) having a positive solidarity for the movement. I think these three points can be used to overcome many obstacles faced by minority citizens everywhere. Grace Victory is an extremely successful social media influencer, plus-size model, TV presenter and author. You may have seen her BBC3 show ‘Clean Eating’s Dirty Secrets’ which was one of BBC iPlayer’s most viewed programmes this year. Grace came on stage and read an amazing poem about being body-positive and learning to feel comfortable with the skin you are in. 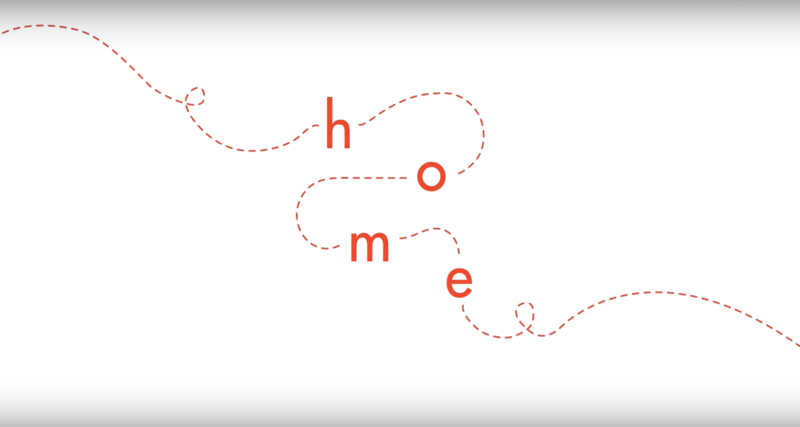 She took the theme of ‘home’ to mean our bodies which was clever and inspiring. I think being comfortable and confident in your own skin can be life-changing and can make a huge difference to the life you lead. Grace is an amazing advocate for this, and her social media is definitely worth following for your daily dose of positivity. 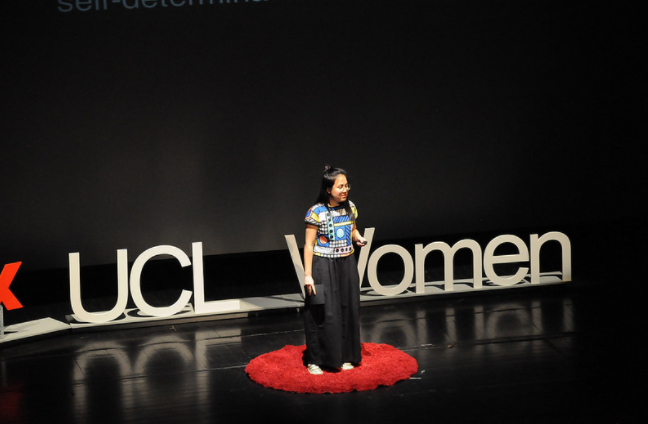 Overall, the TEDx UCL Women event taught me that as women we can achieve SO much. There were obstacles in the way for all of the speakers as they tried to maintain their goals and accomplish their achievements, yet they powered through and landed on top. Women are powerful and inspiring – nothing should stop us from achieving what we set out to do.